The OnePlus 3 is a good phone, but it only comes in one color—graphite. Also known as the normal color of aluminum. Tomorrow, you'll be able to buy the OnePlus 3 in a snazzy soft gold color. It is indeed a very pretty phone. The front panel on the soft gold OP3 is white, to better match the gold anodized shell. 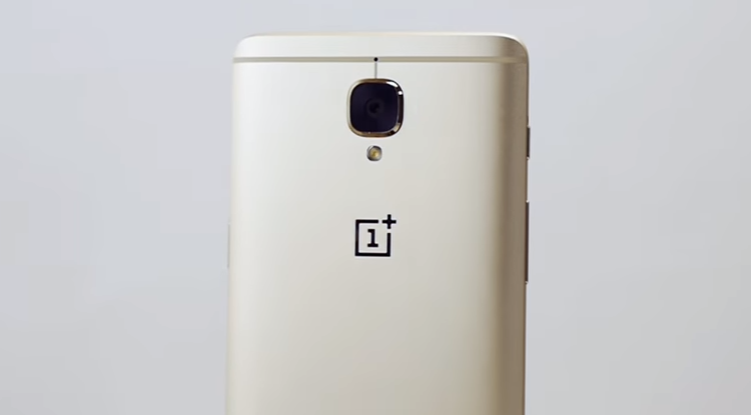 OnePlus claims it chose a more subdued gold color to avoid being too gaudy. The texture of the metal is also different—OP says it's "reminiscent of holding fine, silky-soft sand." I'm not sure how any sand can be silky soft, but okay. The soft gold OnePlus 3 will be available in limited quantities, so you'll have to jump on it if you want one from the first batch. It goes live on the OnePlus store at 12:00PM Eastern tomorrow (July 26th) in the US. Other regions get the soft gold option on August 1st.